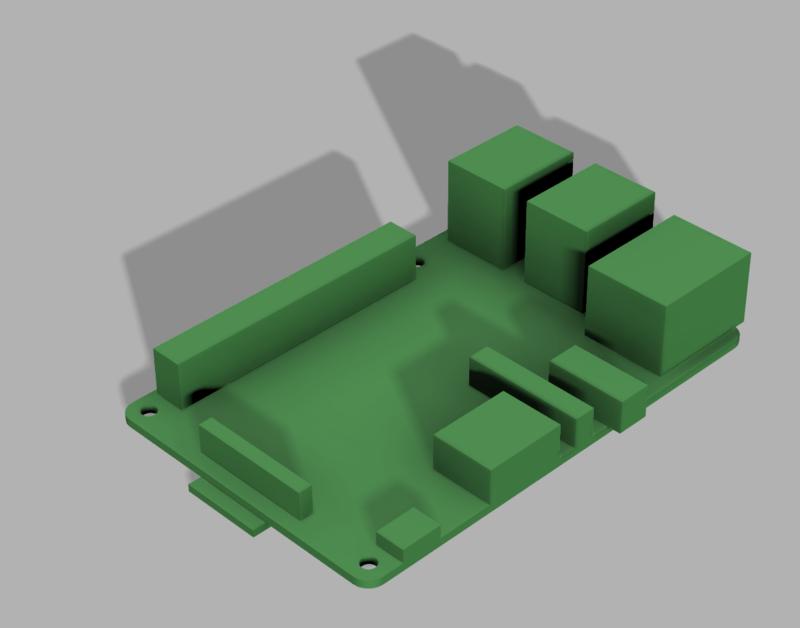 A rough, blocky, minimal, but dimensional correct model of a Raspberry Pi 3 Model B+. I use this to quickly measure parts of the Pi whenever I'm working on a Pi-related project in CAD. 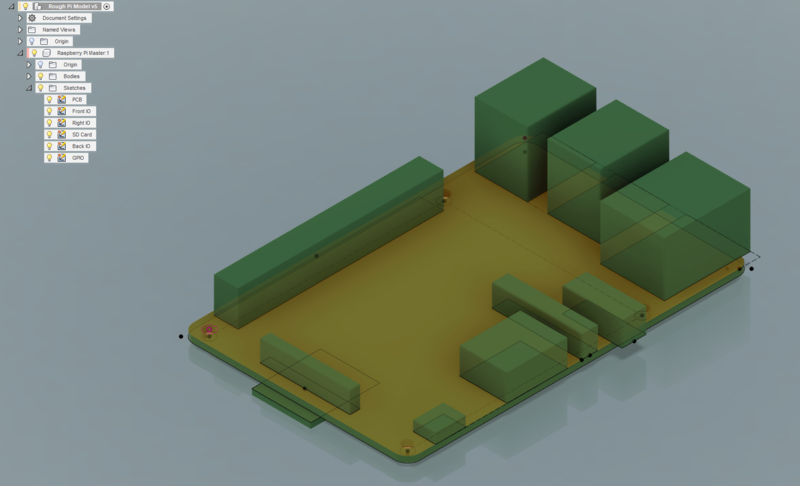 I included the .f3d file which should work best since the model was designed in Fusion, but I also included a .step file for use in every other CAD software, as far as I know, feel free to ask for a different file type. I don't see any reason in printing this but you do you.